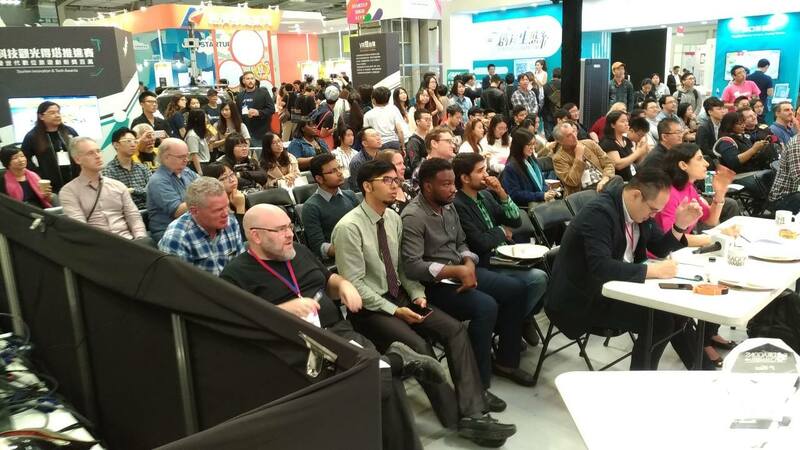 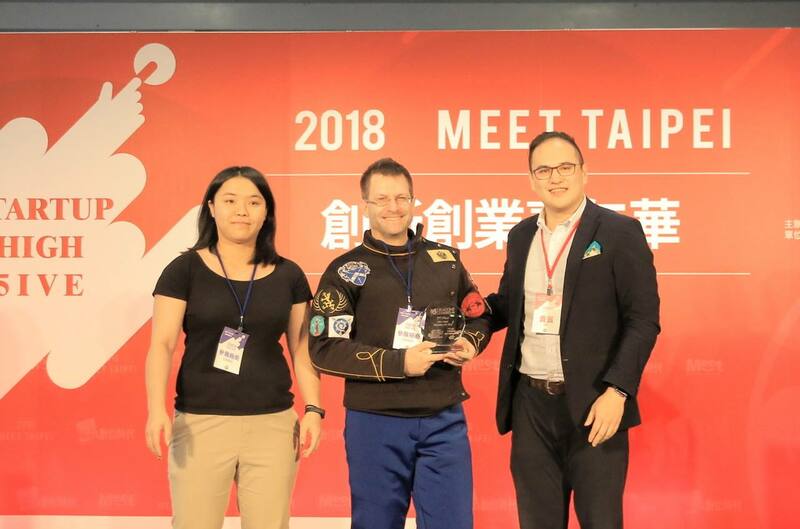 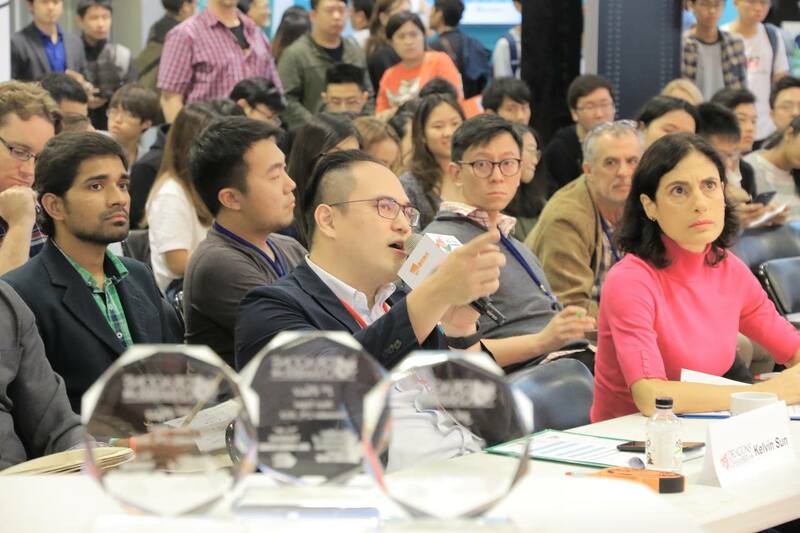 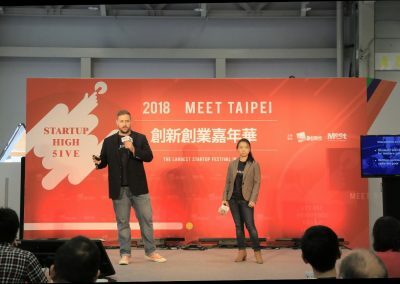 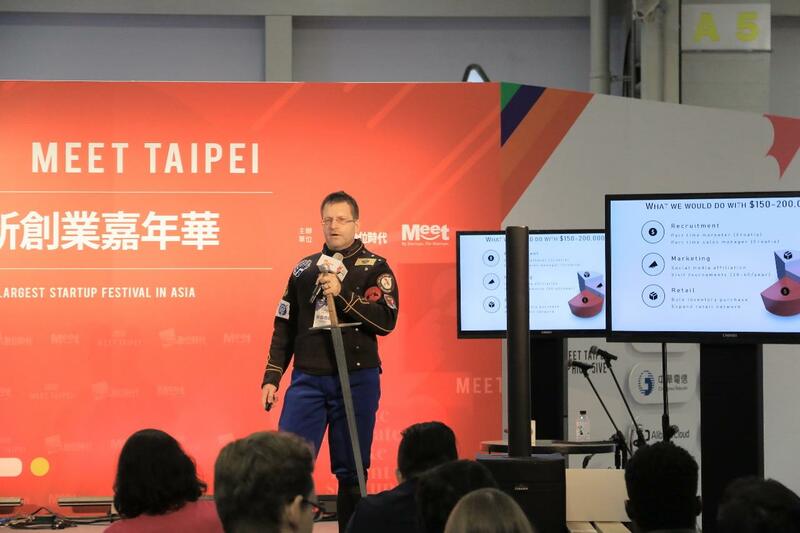 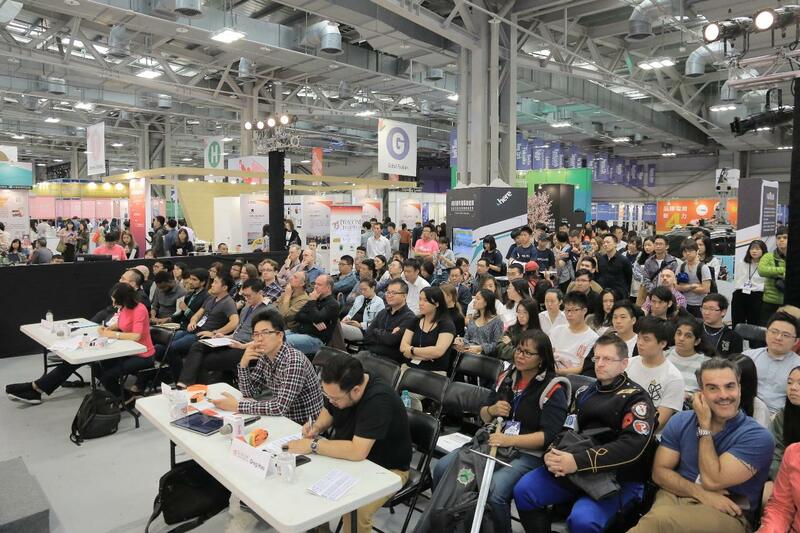 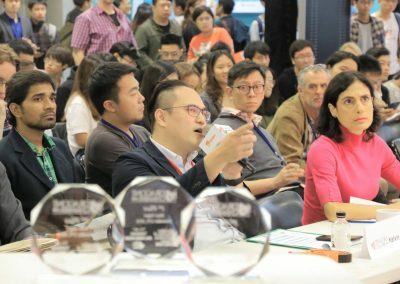 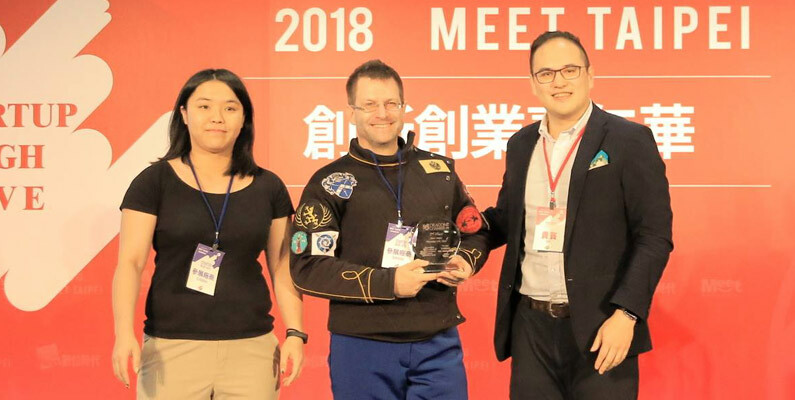 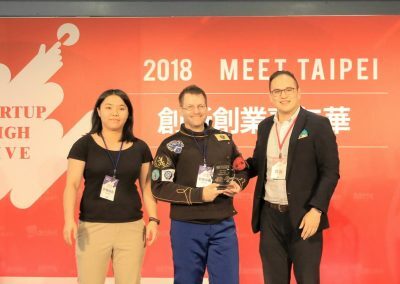 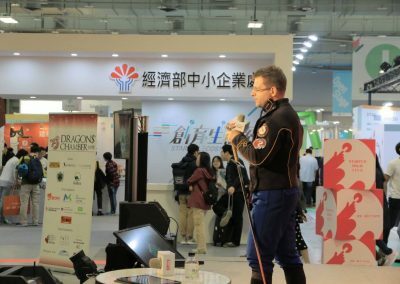 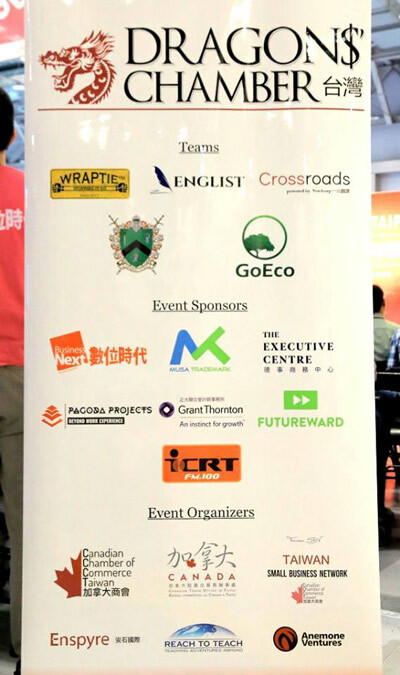 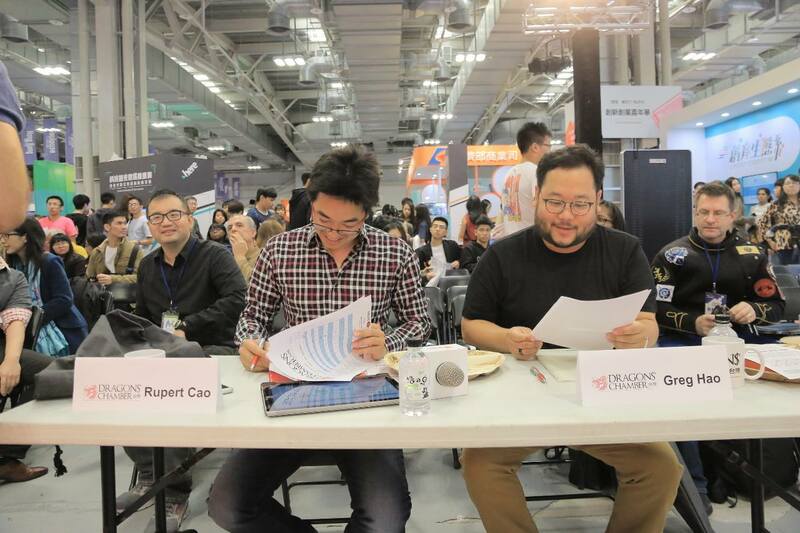 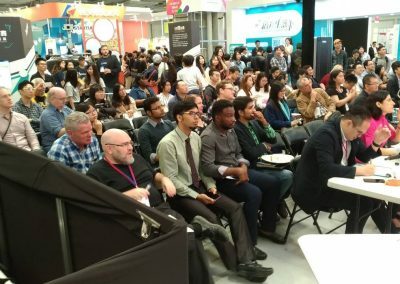 Dragons’ Chamber 2018, the pitch event for foreign entrepreneurs in Taiwan that MUSA Trademark sponsors had its finals on November 17 in front of a large and enthusiastic crowd. 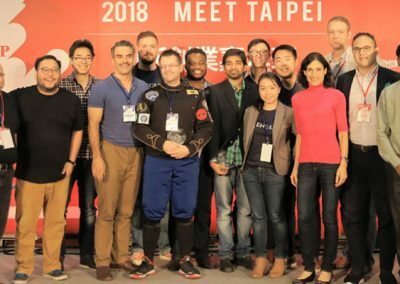 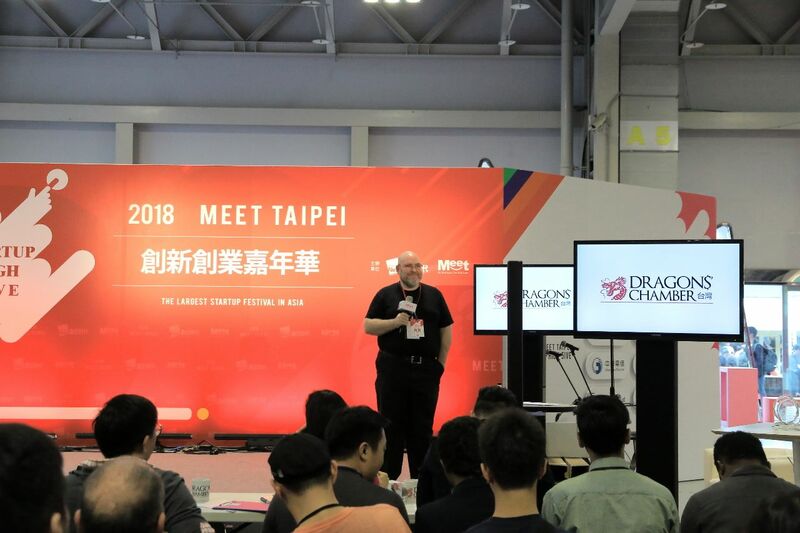 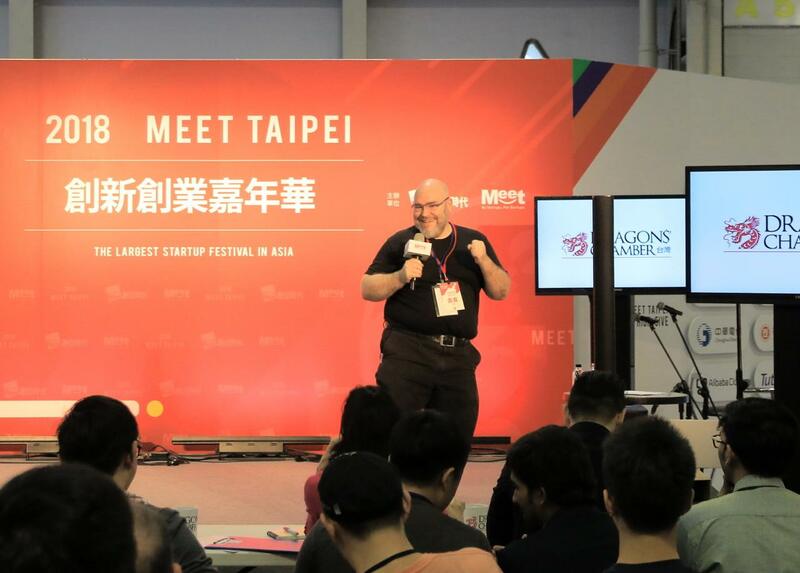 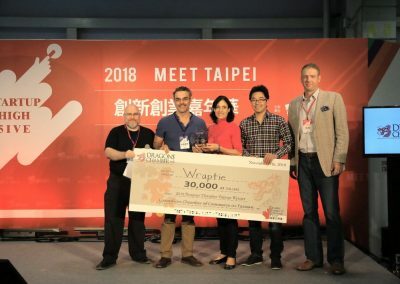 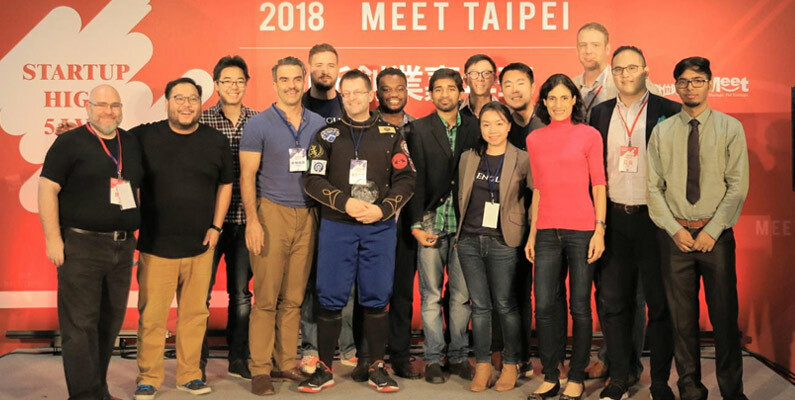 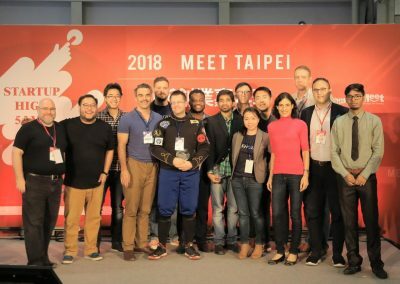 The mission of Dragons’ Chamber is to help foreign entrepreneurs in Taiwan get recognition to get the resources they need to grow their companies. 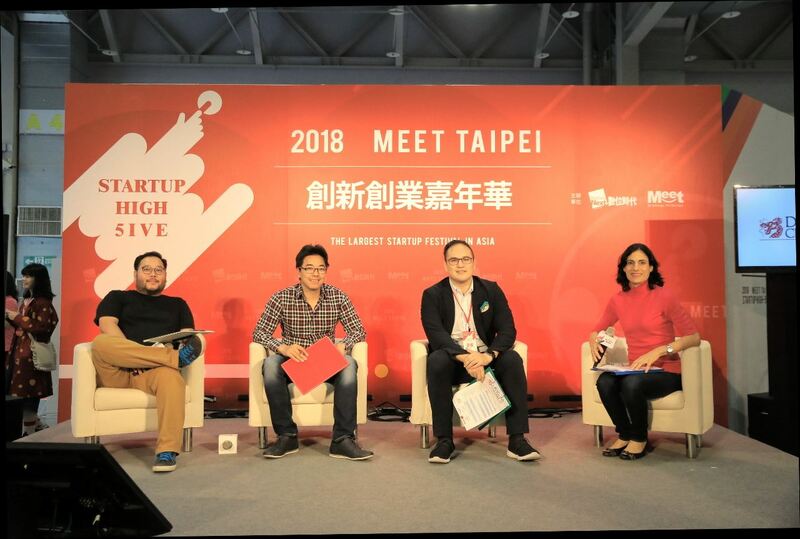 In later years, Taiwan has seen a growing startup community. 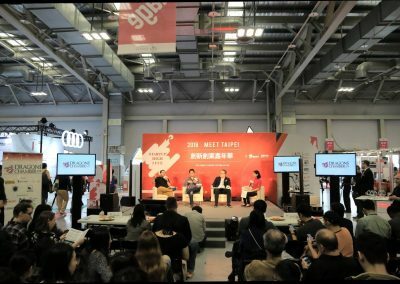 Co-working spaces, accelerators and VC funds are forming and being more prominent in the business landscape. 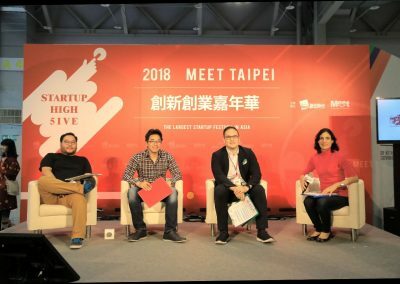 But for foreign entrepreneurs it is still hard to raise the seed money they need. 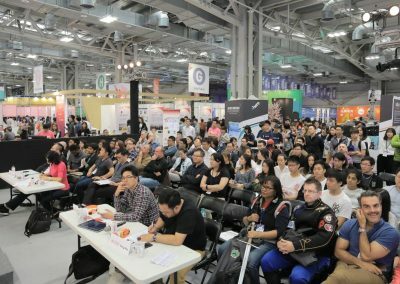 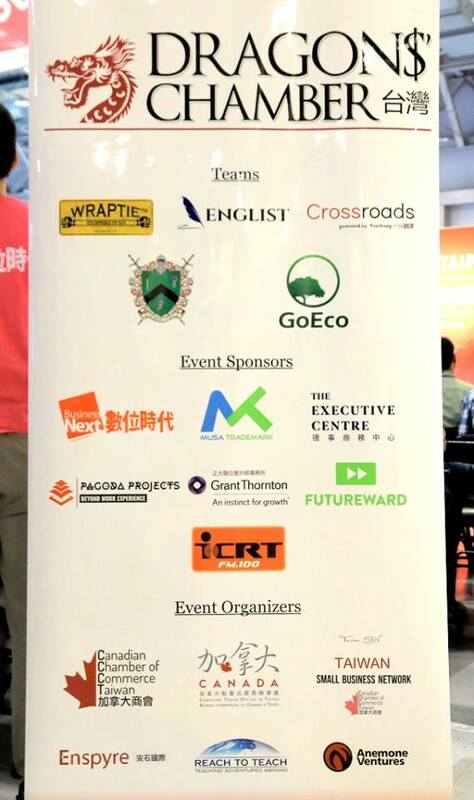 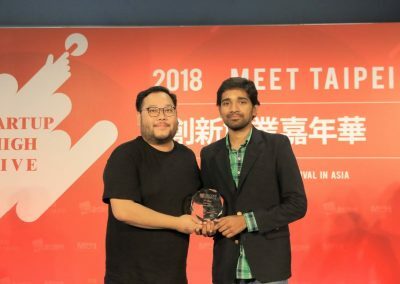 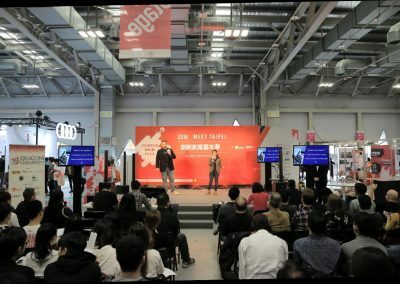 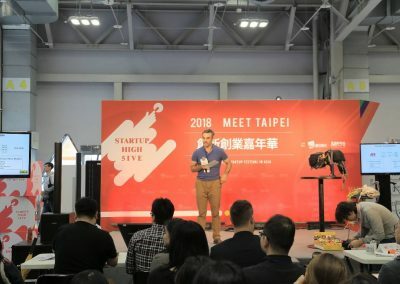 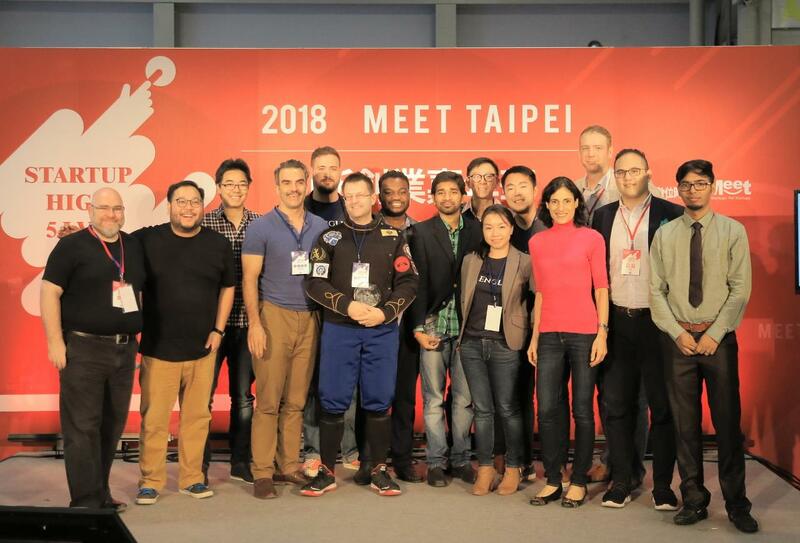 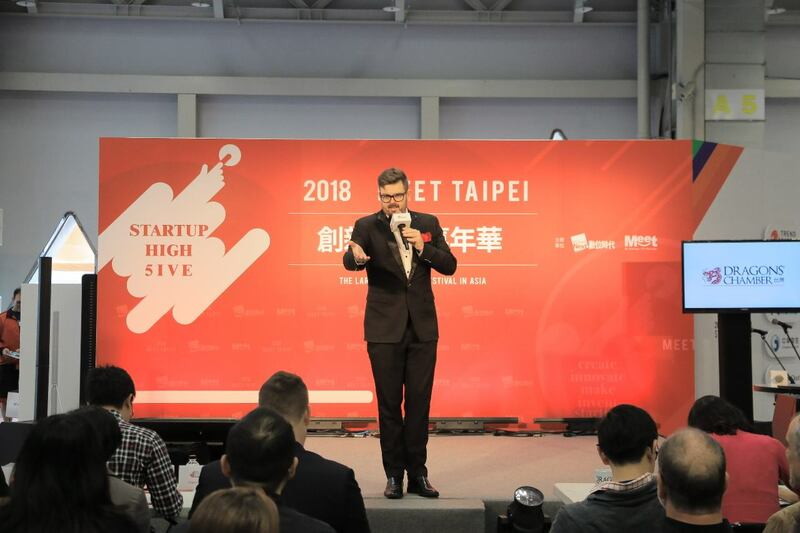 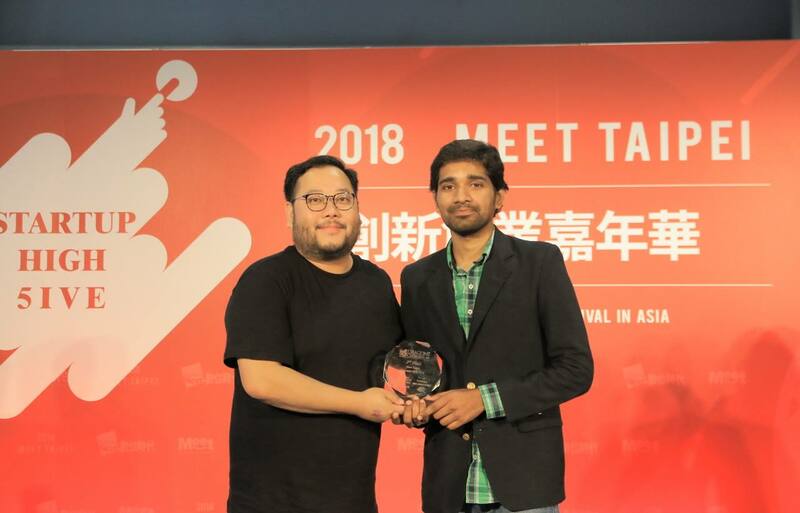 This year was the third year in a row the event was held during the Meet Taipei startup festival organized by Business Next. 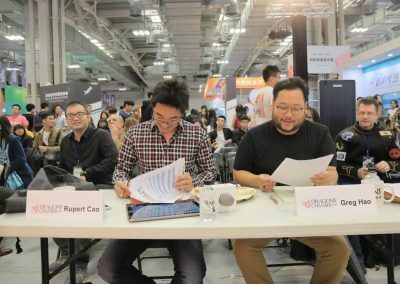 While many teams applied and about 15 teams were invited to the first round of selections, only 5 finalists could pitch at the main event. 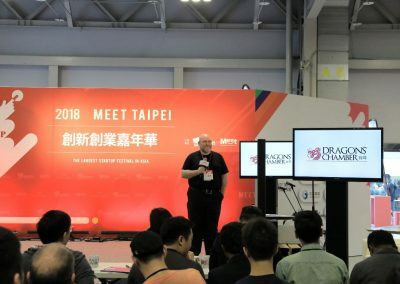 In keeping with the mission of Dragons’ Chamber, the 5 teams were very a group of diverse early stage companies. 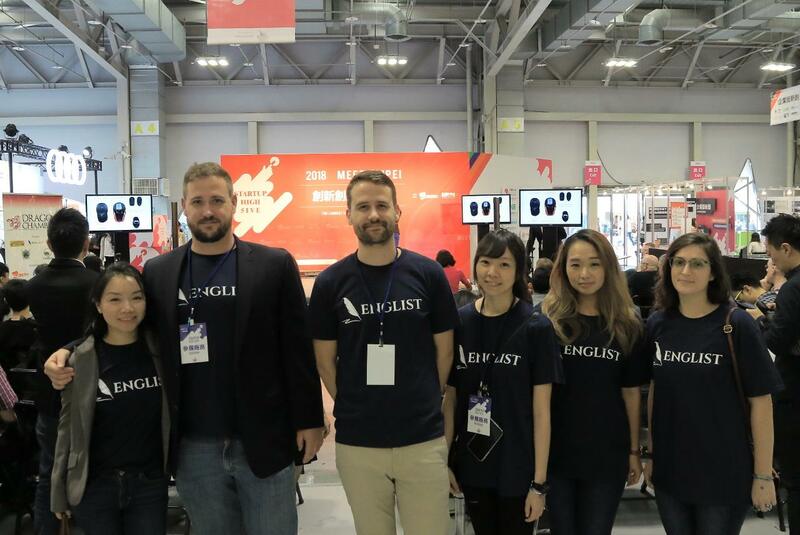 Englist is a company that has figured out how to teach young people critical thinking and writing. 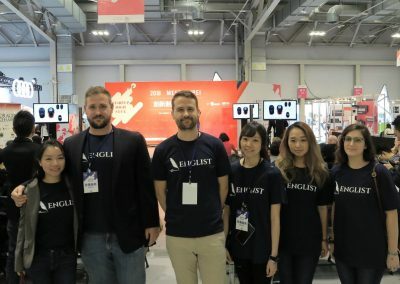 They currently have 60+ students in brick and mortar classrooms but the next step is to take their curriculum online so many more can benefit. 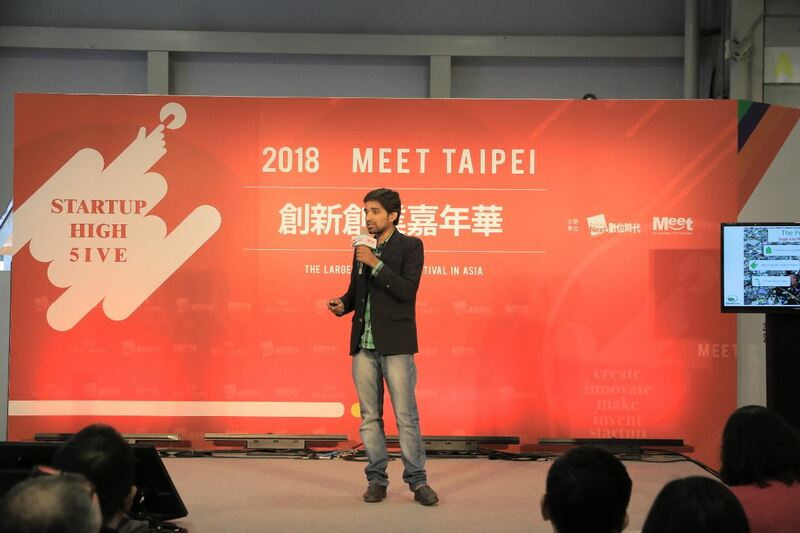 GoEco wants to save the world from drowning in plastic while still allowing us the luxury of buying take-out food. 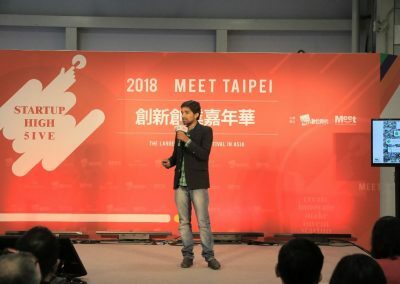 They have a line of single-use plates and straws made mainly from agricultural waste that otherwise would be burned. 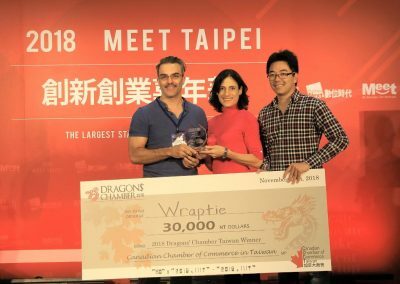 WrapTie is another company with a mission. 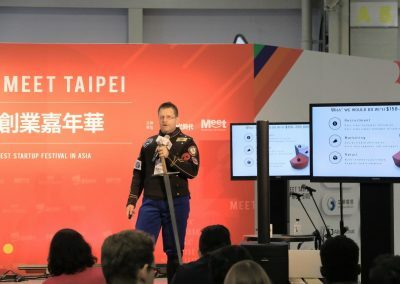 They take recycled plastic and turns it into a brand new type of band to replace bungy cords and other types of tie down straps. 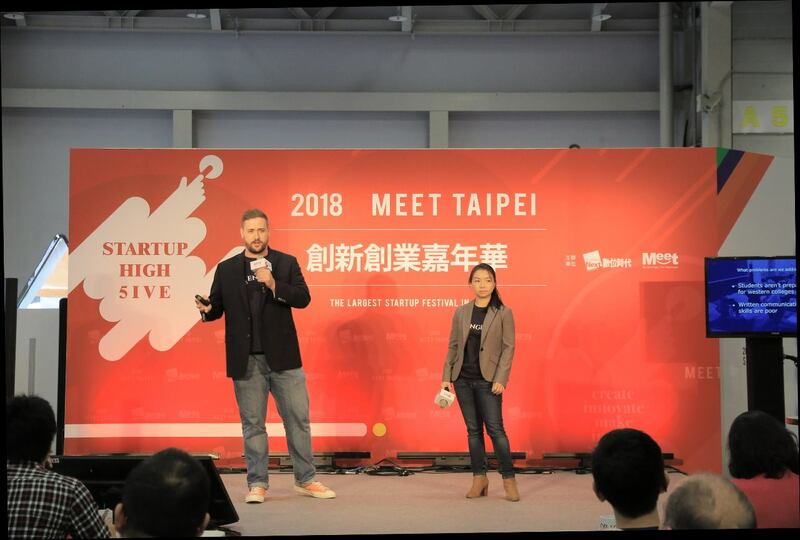 Crossroads wants to make it easier for companies to bridge language and cultural gaps so they enter any market. 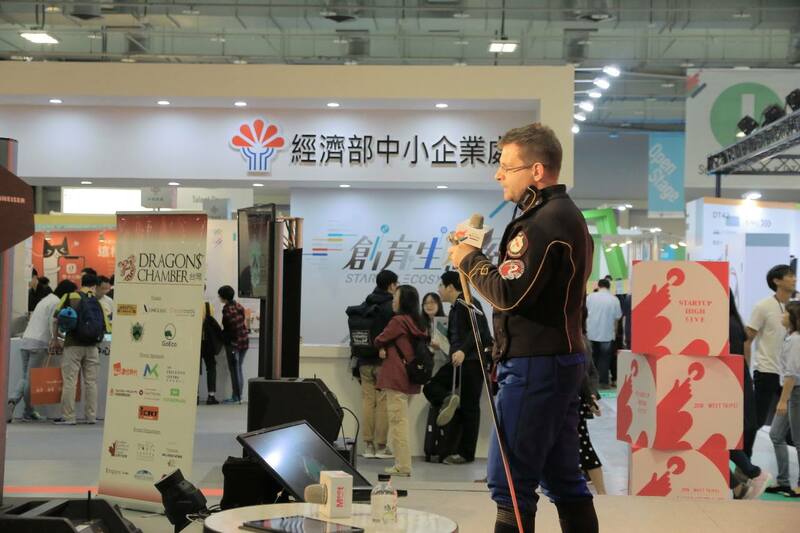 Arming Guild cater to the 140,000 enthusiasts around the world engaging in Historical European Martial Arts. 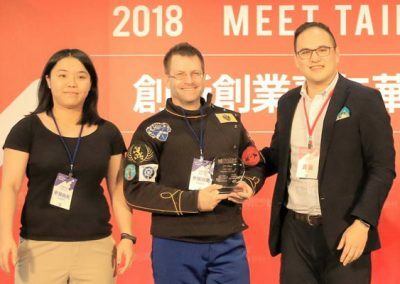 They have a new head guard to help people engage in fencing without getting head injuries. 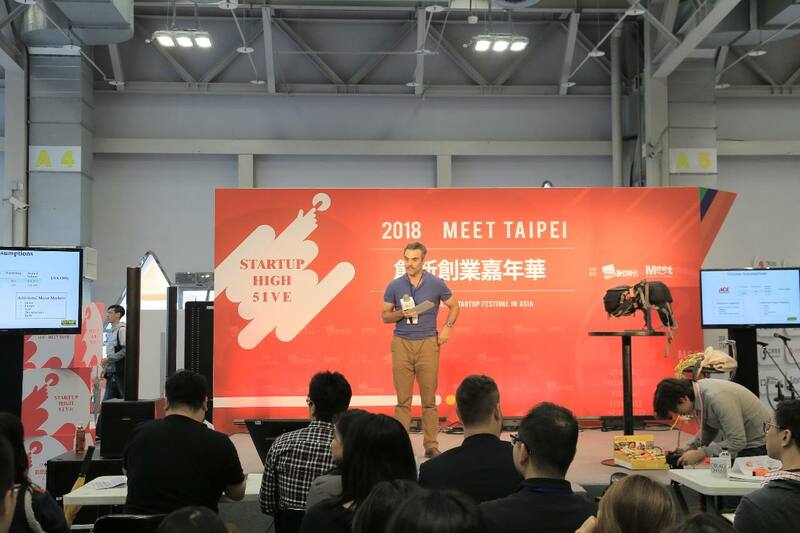 Revital Shpangental Golan, Anemone Ventures founder and CEO, and a strong supporter of the start-up community in Taiwan. 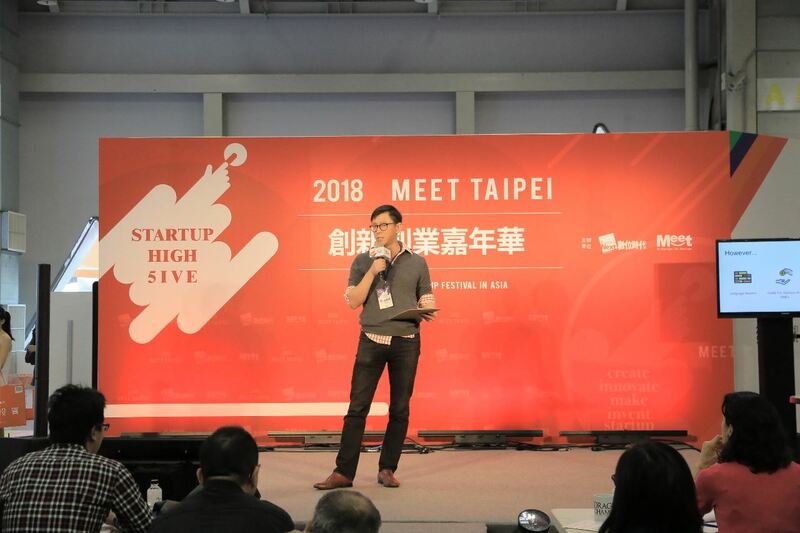 Kelvin Sun, Vice President of the Venture Capital firm WI Harper Group. 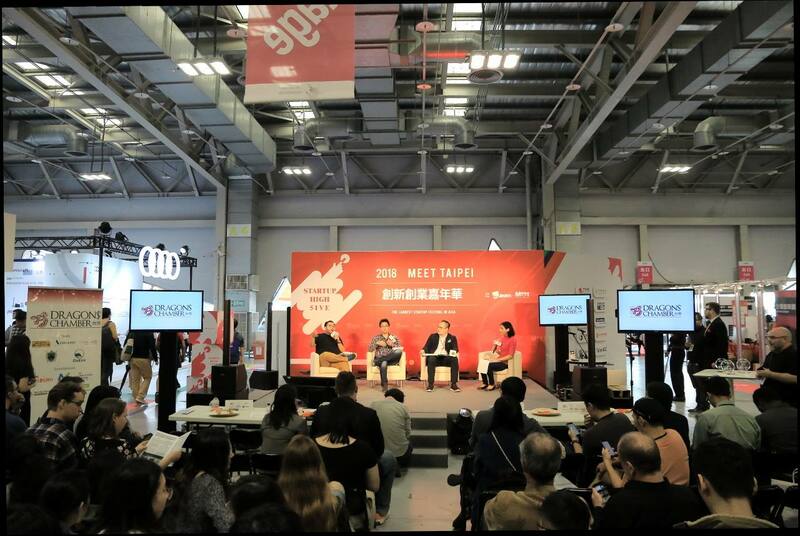 Kelvin is focused on investment in Telecom, Media and Technology (TMT) Sector. 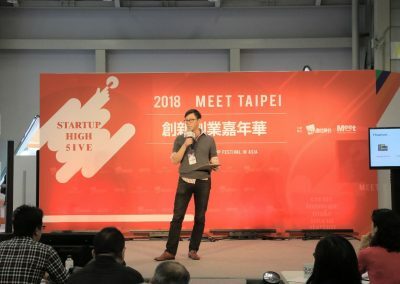 Greg Hao, Managing Partner of MXI. 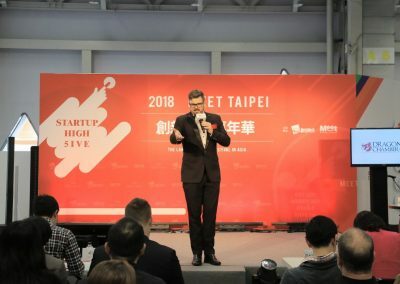 Greg has more than 2 decades of experience both as an entrepreneur and angel investor focusing primarily on enterprise software, SaaS, fintech, and marketplaces. 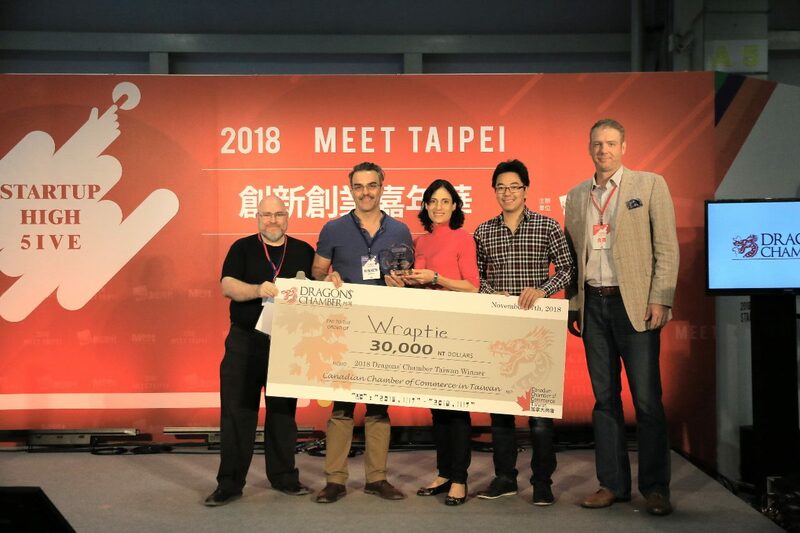 The judges picked WrapTie as the first prize winner, Arming Guild as number two and GoEco as number three. 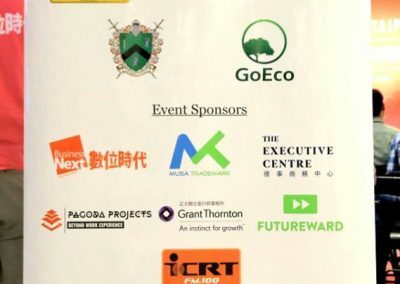 MUSA Trademark is looking forward to working with the winners to help them take advantage of the free and discounted services we sponsor them with. 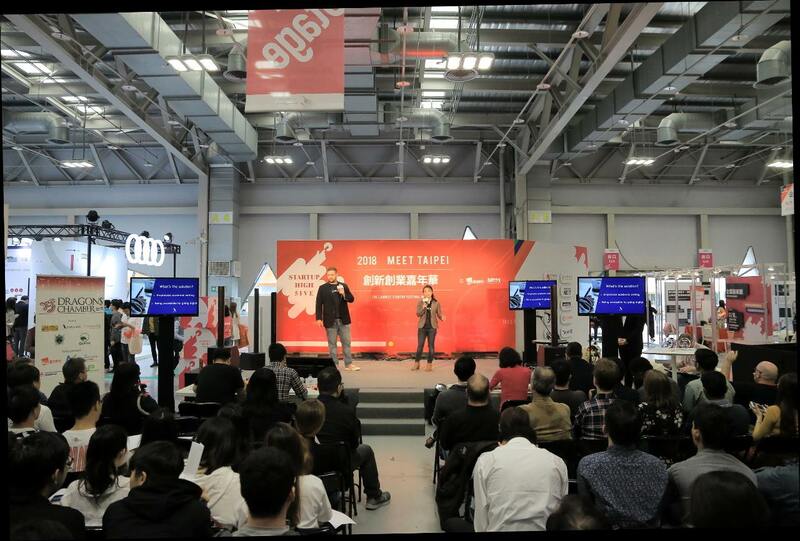 They will all need a strong trademark strategy as they expand their businesses in Taiwan and around the world.